A Suffolk building company has been fined after removing asbestos insulation board without a licence and failing to protect its workers from falls of up to four metres at a farm building in Waltham, Essex. 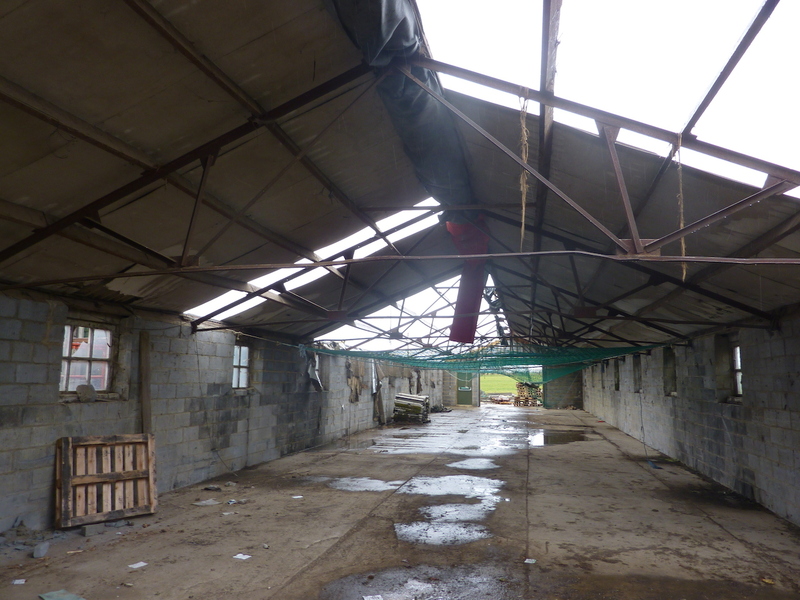 Chelmsford Magistrates' Court heard the Health and Safety Executive (HSE) was alerted by a member of the public concerned that unsafe work was being undertaken at the farm building. Instead of a full three-stage decontamination unit required for such work all the workers had access to were baby wipes and the farm's cold water hose. Contaminated overalls over normal clothing continued to be worn while the workers took their lunch break on site and also meant they could have taken asbestos contamination home with them each night. The investigation also identified the workers were at risk of falls of up to four metres owing to absent or inadequately installed safety netting and a harness and inertia reel being used inappropriately. LJW Cladding Ltd of Evesham Close, Ipswich, Suffolk, was fined a total of £10,000 and ordered to pay costs of £3365.50 plus a £120 victim surcharge after pleading guilty to separate breaches of the Work at Height Regulations and the Control of Asbestos Regulations.